The OnePlus 2 is oneof the most anticipated smartphones of the year so far. It seldom happens in the tech world when the very first device by a startup takes it to the heights of success. The OnePlus One has been a resounding success for the company and it has played a great role in arousing the curiosity for the next iteration. The OnePlus 2 was unveiled just a few days ago with upgraded hardware specifications and the latest version (V2) of the Oxygen OS. The new phone looks better than its predecessor and considering the interest of smartphone lovers, there’s no doubt that the OnePlus 2 will prove even a bigger hit. No wonder more than one million people have already booked it just within a week. Very few people have been able so far to grab the OnePlus 2 because of the long waiting list. 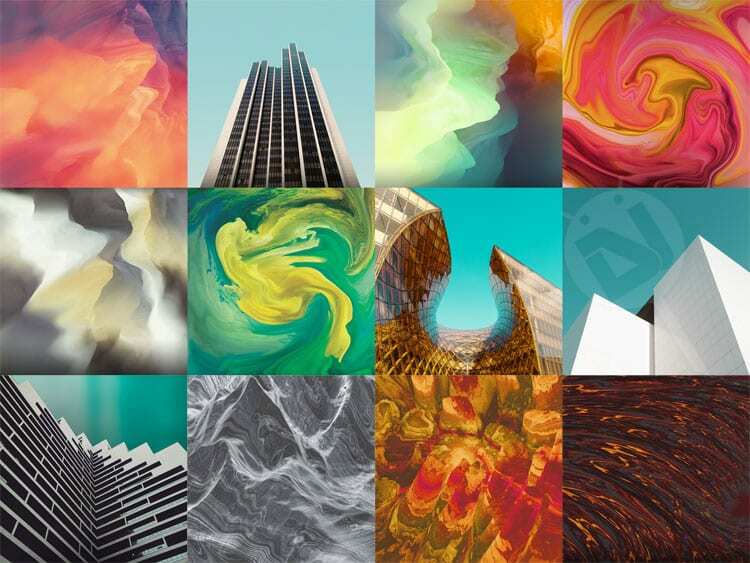 But if you want to enjoy the stock wallpapers from the phone, we’ve just got what you want! 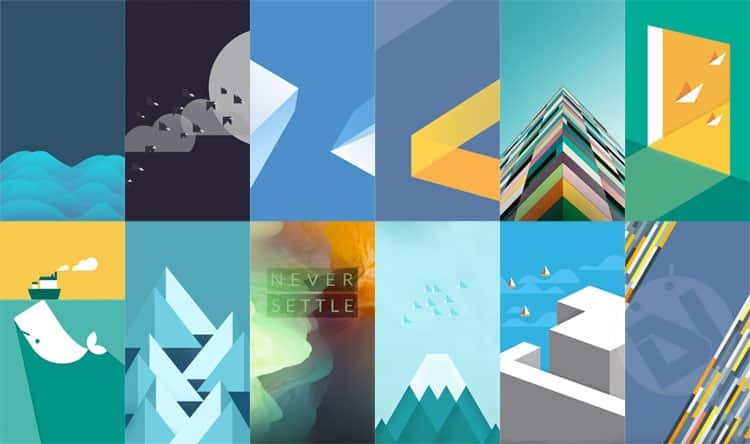 The OnePlus 2 comes with a total of 25 wallpapers many of which will steal away your heart. 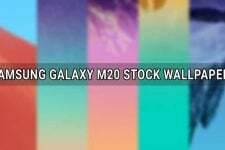 Since the phone has full HD display, it’s obvious that the stock wallpapers are also in FHD resolution. By clicking our link below, you will be able to download the wallpapers individually or simply in a single zip file. 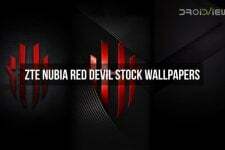 If you love wallpapers and want to have more of them, do not forget to browse our wallpaper section. You’re missing the 26th one that Arz released with a thinner ‘never settle’ text over the hans wall.